In my humble opinion, One of the greatest things in life to do is experiencing new things. I’m normally really apprehensive about trying new things but once I do finally go out and actually do it I love it! I especially love the rush of trying something new, like flying across the country to California for the first time, alone, last summer was so exhilarating. Life truly exists outside of your comfort zone and it’s a hard lesson to learn, however once you learn it and you keep stepping out of that comfort zone you’ll enjoy it trust me. You never know what types of things you really do like it and that you really don’t like, unless you try them for the first time! My mom always says “Old ways won’t open new doors.” Growing up I always remember her telling me things and go out and explore the world. She always encouraged my brother and I to find what’s out there because she said old ways won’t open new doors. So sometimes it’s good to just go cleanse your mind of everything that you thought was out there, and go out and seek opportunities and experience. Go for a run down the trail you’ve never been down before, or try some tasty new foods. You can even apply this to “experience life” mantra, to things that are not necessarily an expereince, but like a skill. If you’re very math and science type of person maybe go out and take an art class or even try your hand at photography. Life is so full of things we don’t know, and it’s up to us to go out and find those things that we don’t know exist or that we don’t know we enjoy. We have to go experience them for ourselves. Go to also go experience things for yourself because somebody telling you how beautiful the sunrise looks is completely different than when you actually go and experience the beauty of sunrise yourself. 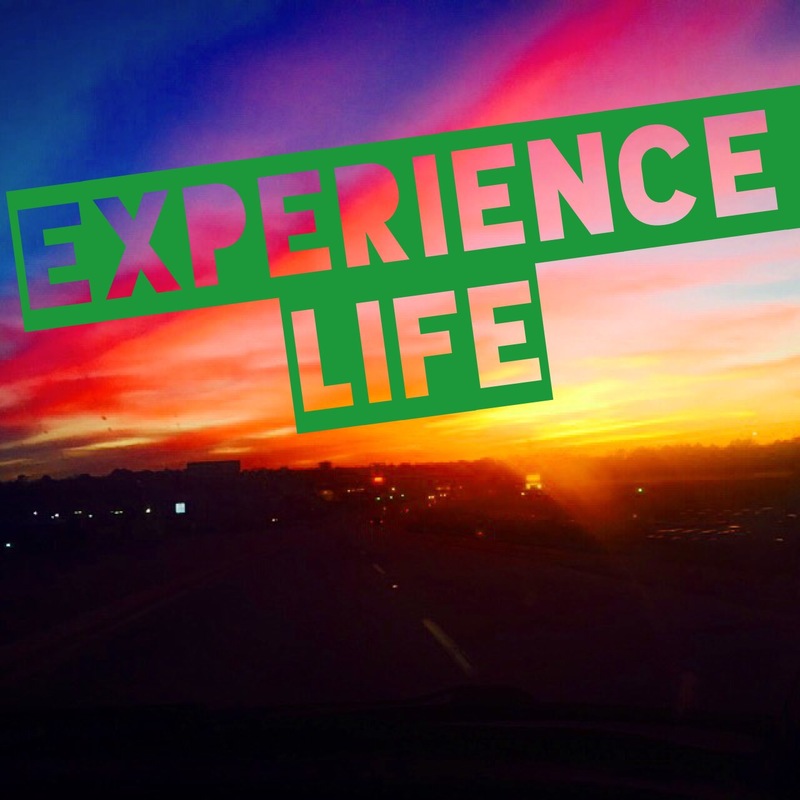 So this weekend I encourage you to try something go out and experience life at its fullest, in its rawest form. Take some leaps of faith this weekend and go experience life! Fresh Start Friday’s: Project you!